Download Phison MPALL v3.60 B firmware update .This phison firmware can fix and repair many Phison chip controller such as PS2251 ,PS2231 and more .Try the firmware now . Phison MPALL v3.60.0B firmware is a great USB format tool for repairing Phison Chip vendor .Phison MPALL v3.60.0B utility support repairing the following Phison Chip controllers (PS2231, PS2251 (ps2251-01, ps2251-30, ps2251-32, ps2251-33, ps2251-37, ps2251-38, ps2251-39, ps2251-50, ps2251-60, ps2251-61, ps2251-63, ps2251-65, ps2251-73, ps2251-80, ps2251-83 ,ps2251-90 ) . First determine your Flash drive chip vendor and Chip vendor model through Chip Genius report , then use Phison MPALL v3.60.0B software . 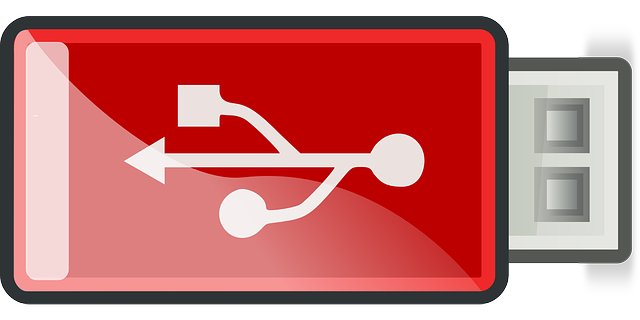 First Download Phison MPALL v3.60.0B format tool from the download links in the end of this article .Insert Your corrupted USB flash disk to your PC .If your flash drive is supported by Phison MPALL v3.60.0B recovery tool , you will see your flash drive information appear in slot 1 or 2 on the software interface .To start updating Phison Controller Firmware , click Start then wait until finish formatting your corrupted USB stick . 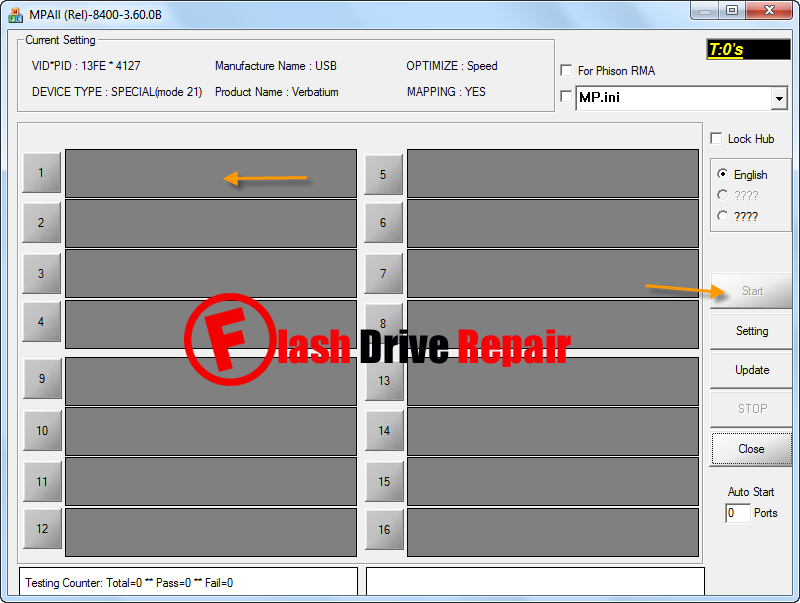 If this software doesn't work with your corrupted USB pen drive , this means that the software doesn't support your Chip controller so please to find your right flash firmware , read this article "Best USB flash drives repair software " .